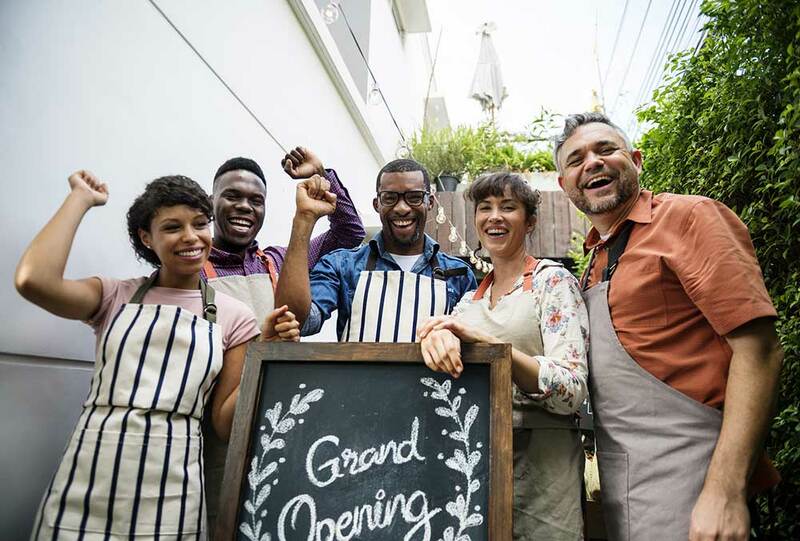 There is strength in numbers – and together, Connecticut retailers have a number of strengths. The industry and individual retail businesses face many challenges in a world that is changing rapidly. From technological advances to shifting demographics, globalization to economic uncertainty, transformative competitive pressures to shifting consumer preferences, navigating change has never been tougher. Yet, Connecticut retailers are doing so, meeting and exceeding the expectations of their customers and contributing to Connecticut’s economy, every day. The Connecticut Retail Merchants Association – the voice of the retail industry in Connecticut – is part of that ongoing effort, at the State Capitol working with policymakers, and in offering programs specifically designed to help retail businesses on the bottom line. Learn more by contacting a member of our Board of Directors – retailers all.